Island Living & Patio’s philosophy is simple, outdoor living should be fun! It should be happy, functional, cozy, exciting and all about sharing and entertaining family and friends. 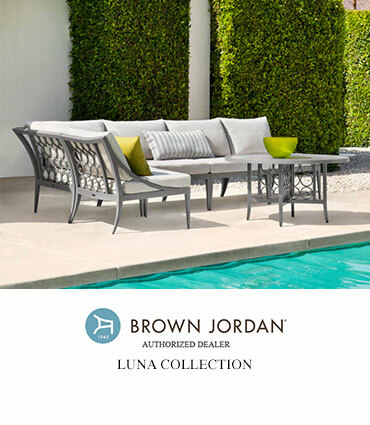 Our store carries the most sought after luxury outdoor furnishings, outdoor kitchens, and outdoor accessories that you are looking for – Brown Jordan, Lloyd Flanders, Gloster, Pavilion, and Lynx, just to name a few. 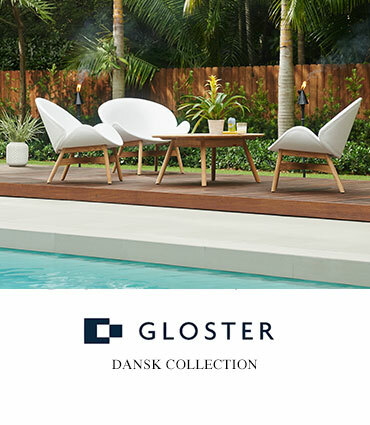 Come by our showroom to see all of the fine outdoor furnishings, outdoor kitchens, and outdoor accessories that we carry. Designers are always welcome! 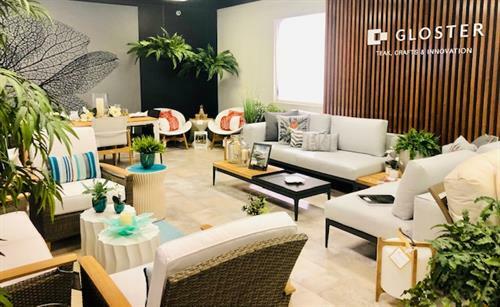 We at Island Living have created a company that individually helps clients achieve all they want in their outdoor environments and more… partners Karen Brams and Karen Kirk have teamed up to create the ultimate Florida lifestyle… outdoors! Coming from 95 exit Belvedere Road and go west. Pass Australian Blvd and make right on Bristol Drive. Our location will be on your left.